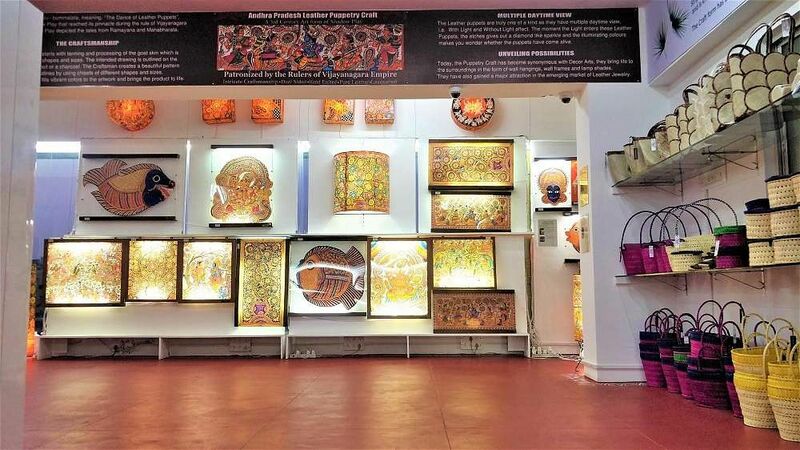 Located only a stone’s throw away from Bengaluru’s HSR Layout Flyover is a store which advertises and sells Indian handicrafts that are marked by a Geographical Indication (GI) tag. This unique feature makes it one of the few stores of its kind in the country and perhaps even the world. The GI Tagged store has been set up under the aegis of the Geographical Indications Tagged World Premium Products Pvt Ltd (GITWPL) and was inaugurated on May 10. "It was during my preparations for Civil Services that I was looking for a single solution that can address most of India’s problems such as rural development, socio-economic benefits to the weaker sections, employment generation …. It was then I came across Geographical Indications," says Tejas SJ, Commissioner, GITWPL. The store currently sells 40 GI tagged products- ranging from Indian handicrafts to spices and jewellery and they plan to have more products in the near future. 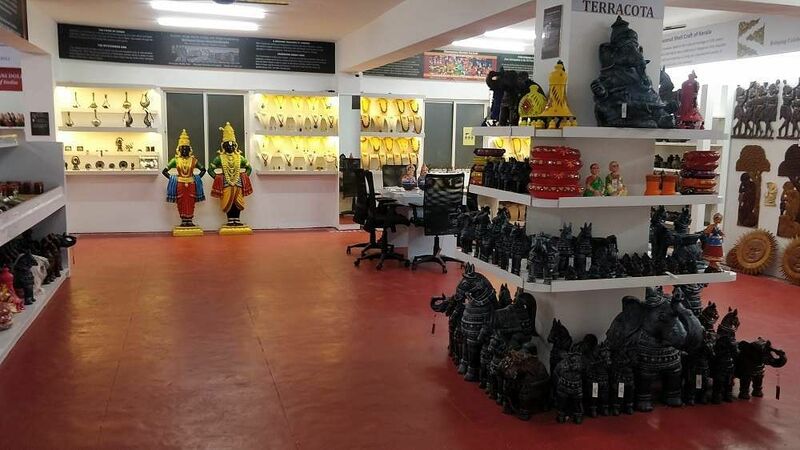 Some of the GI Tagged store’s prized products include Karnataka’s famous Channapatna toys and the world-renowned Villianur terracotta hailing from Pudhucherry. It all began in 2016 when the organisation launched what it called ‘GI panchayats’, a new system which is region and products specific and is created carefully by combining the positives of the traditional panchayats, cooperatives, self-help groups etc. It functions at the grassroots level by organizing India’s largest unorganized sector under one roof. This GI Tagged store was set up with the aim of working to negate the middleman concept. 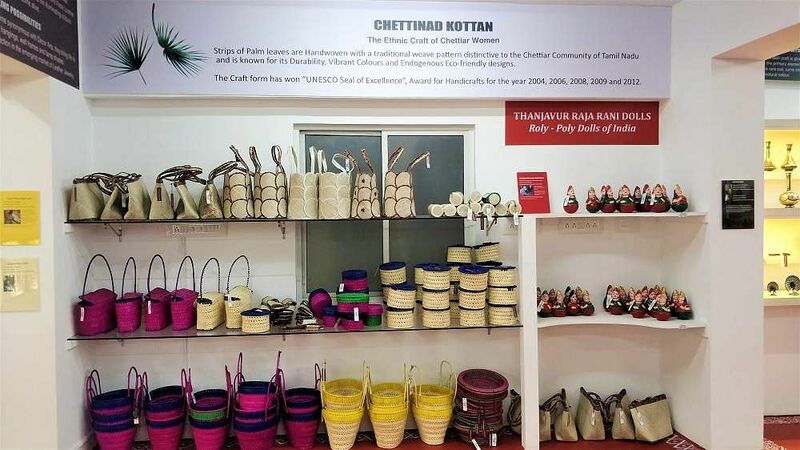 Like for example, the villagers assemble under the banner of traditional panchayats to discuss a range of issues, the GI panchayats similarly bring together farmers, artisans and other villagers associated with GI products in the area. Here they are informed about things like how with middlemen, their products are sold at inflates prices by the time they make their way from the farmer or the artisan to the consumer. How is this store different? The complete cost list of all product (except for agriculture) is displayed on the store's website under the 'costing tab' including the profit-sharing ratio between the company and their GI Panchayath member artisan, along with a mention of the contribution made to the regional development fund. Their flagship programmes, Rural Income Generation Scheme (RIGS) and Rural Entrepreneurship for Artisans Promotion (REAP) mainly focuses on self-sufficiency and sustainability by understanding the present trends. "For the first time, 40 GI tagged products have been brought under one banner 'GITAGGED,' starting from spices ranging from Naga Chilli of Nagaland to Guntur Chilli of Andhra. Handicrafts include Bastar Tribal Art from the Bastar forests of Chhattisgarh to our Channapatna toys. By end of June we will be adding at least 20 more GI Tagged products, taking the count to 60," adds Tejas. Another decision taken at the GI panchayat was to recognise the people behind the manufacturing of the products. All the handmade products are sold in the name of the artisans or crafters involved. How is the GI Panchayats formed? The GI panchayat has been made possible with the help of staff at the ground level, roles of which were filled with the help of an exam similar to that of the civil services exam in the country. The GIAS or Geographical Indicators Administrative Service exams are the brainchild of Tejas, who is a former civil service aspirant himself. The first ever round of the exams was held in 2017, with more than 4,000 applicants aiming for about 100 positions. "The administrative activities are carried by our officers who are recruited under a national level exam similar to UPSC. They are designated as assistant commissioner under the cadre of Geographical Indications Administrative Service," explained Tejas. Every region in the world boasts of something special and unique that no other region is capable of producing, with the same taste, quality and uniqueness. The reason could be varied like topography, vegetation, soil and the traditional practices that go into producing the final Product. "The high demand of Geographical Origin products in both domestic and international markets eventually paved way for false trade practices. These products were described as GI products indicating that they were made in a specific region and possessed certain unique features, however, in reality, the products would be produced at a place that had no connection whatsoever to the origin mentioned in the tag," comments Tejas. Owing to these problems, the World Economies at World Trade Organization (WTO) developed the idea of the Geographical Indications (GI) Tag under Trade-Related Aspects of Intellectual Property Rights (TRIPS) to identify certain unique products, which are specific to a geographical area. India, as a member of the WTO, in order to protect such unique products from false trade practices enacted the “Geographical Indications of Goods (Registration & Protection) Act, 1999” and it came into force with effect from 2003. 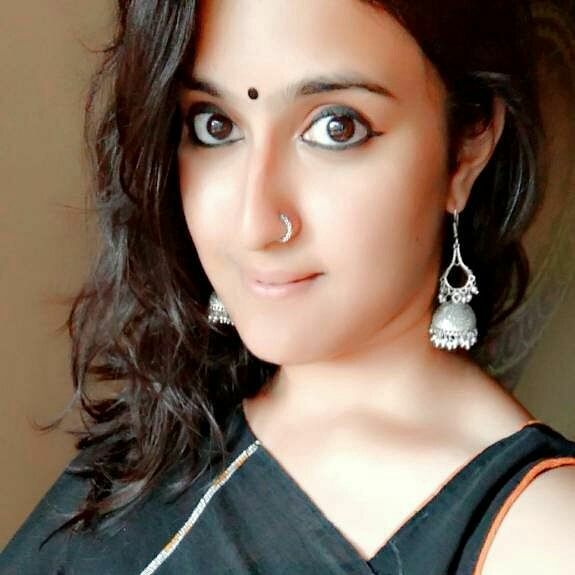 "It took us two years just to create a solid foundation and from now on we have listed many activities to create awareness on GI to enhance visibility and marketability from our website that caters and delivers selected products across India and we have also planned to arrange campaigns in colleges across the country," says Tejas.